According to Madhav Sheth, Realme is “not going to adopt the high megapixel just for the sake” of it. 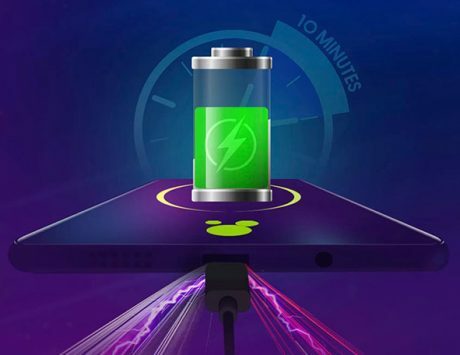 Realme CEO Madhav Sheth just clarified that the company is not working on any smartphone with a 48-megapixel camera sensor. 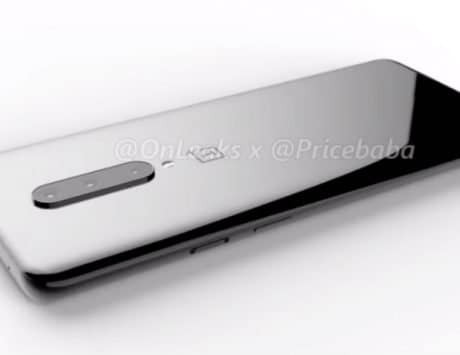 This was in response to the recent rumors indicating that the company is working on such a smartphone with a Sony IMX586 sensor. 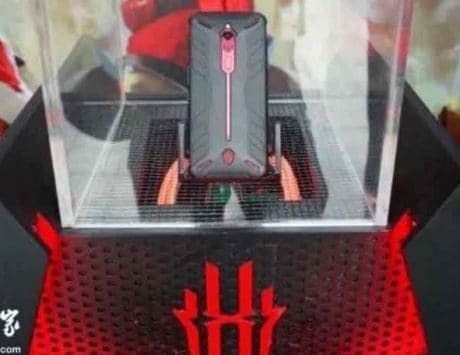 These rumors started surfacing online days after Realme rival Xiaomi launched its Xiaomi Redmi Note 7, a smartphone with a 48-megapixel sensor as the primary camera on the back. 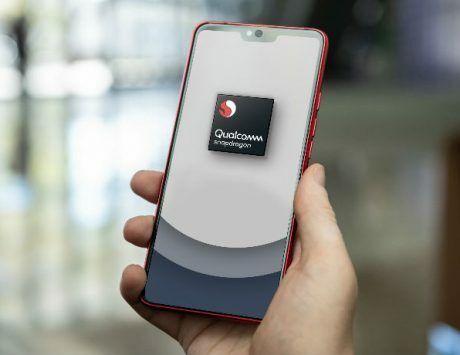 Sheth refuted the rumors while adding that the company has no plans to launch a smartphone with “such high megapixel-count camera sensor anytime soon”. 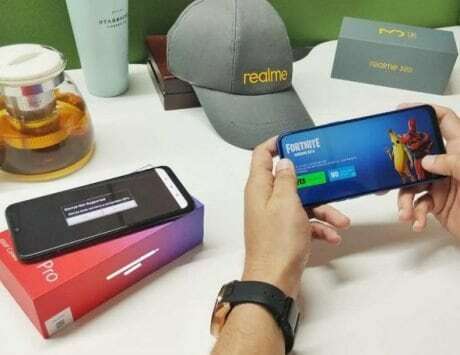 Sheth also elaborated the stand of the company by stating that Realme is “not going to adopt the high megapixel just for the sake” of launching a smartphone with the said megapixels. Instead, the company believes in tuning the camera hardware along with software optimizations to get the better quality. He concluded by adding that the company “always” strives to give its users “the best combination of both hardware and software”. According to a report by GizChina, he issued this statement in the latest AMA (Ask me anything) AskMadhav videos. In addition to this statement, he added that the upcoming smartphone from the company will run Android 9 Pie out of the box. Madhav also added that the company is currently working on Android Pie-based updated for its existing devices in the market according to the already released time table. This statement comes right around the time when Xiaomi just confirmed that it is planning to launch the Redmi Note 7 in the Indian market. 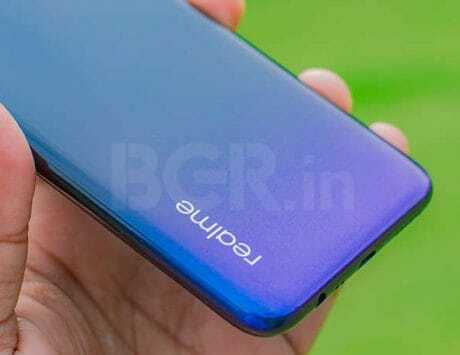 Similar to Realme, Xiaomi has also not revealed the launch date of its upcoming smartphone. 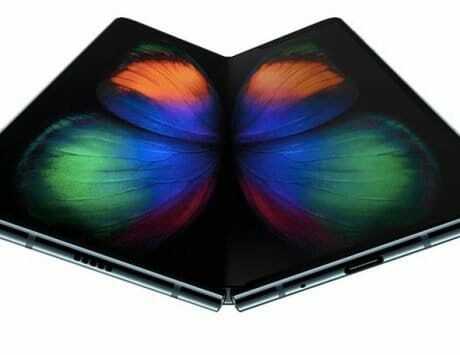 It is likely that the companies may launch their upcoming devices in the coming months, if not weeks. Even though we are not aware of the pricing details of both the devices, it is highly likely that both the company will compete against each other to capture the budget smartphone market.